I LOVE the fall. It is my absolute favorite season, hands down. I can't think of a single thing about it that I dislike. I love the weather, the food, the atmosphere, the changes in the landscape, and of course, the TV shows that come back on! There's a big movement of people who are getting away from cable television and sticking to watching shows online or via Apple TV, Netflix or Hulu. 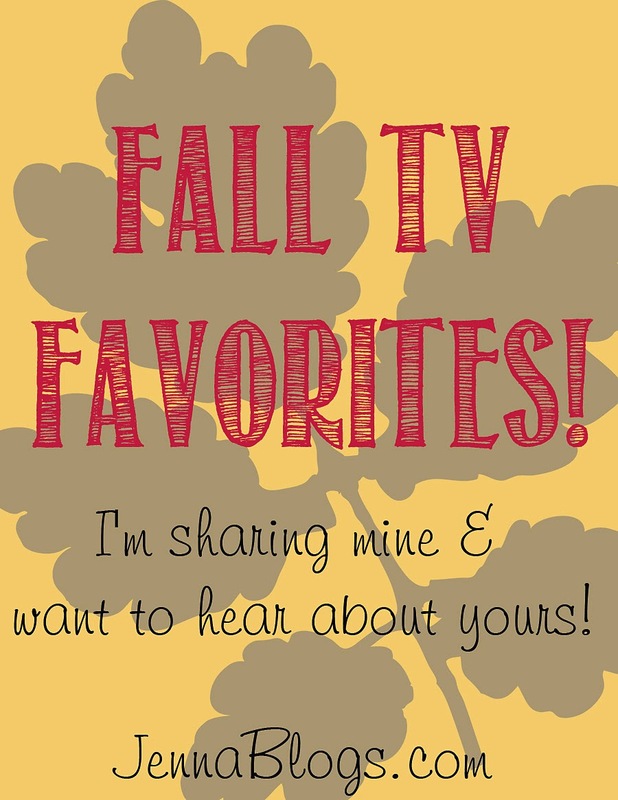 I'm going to tell you all about my favorite shows, and I would love it if you'd leave me a comment with your favorite shows. I have Netflix and Apple TV as well as cable, so if you only watch via one of those, let me know what you're viewing! 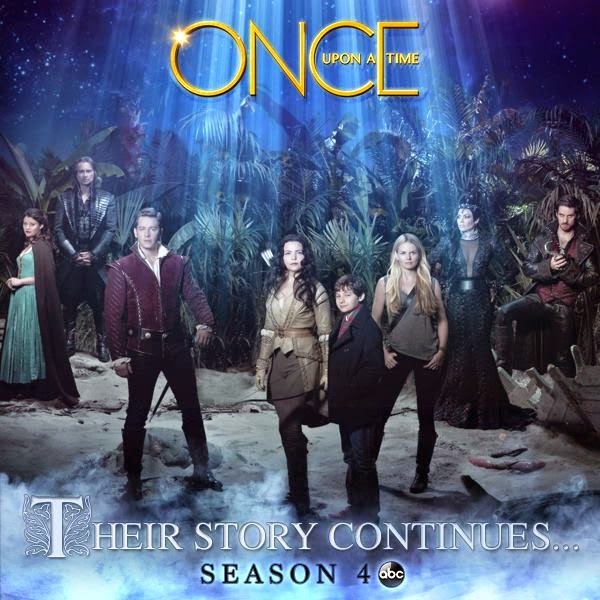 Let's start with the show that I am most excited about...Once Upon A Time. I love this show! The cast is so great! And if you have Netflix, there are several seasons there for you to catch up on! 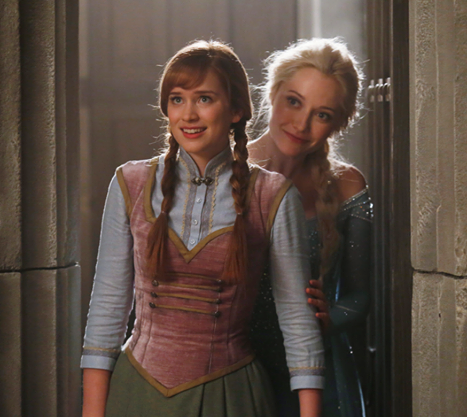 This season the new characters will include Anna, Elsa and Kristoff. I've always been a fan of Ginnifer Goodwin (who plays Snow), and she is actually why I started watching the show. It's so neat that she actually married Prince Charming and they now have a baby! OUAT comes back on September 28! 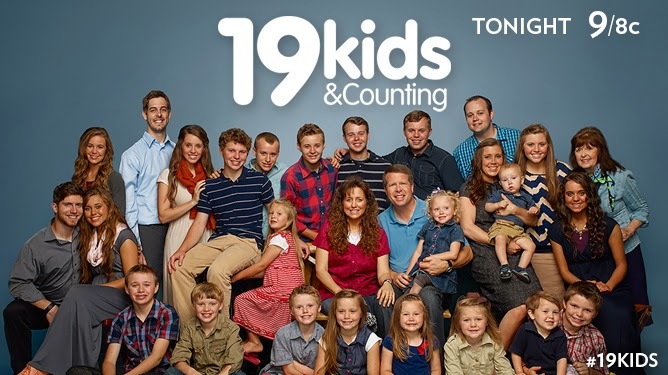 Next up is 19 Kids and Counting! I love the Duggars. They actually live about 30 minutes from me and I've seen them out and about a few times. I've also heard Michelle speak several times at our MOPS group and even ran into them at ACH when we were taking Brayden back for a checkup. I know there are mixed opinions about them, but simply put, they love God and strive to serve Him in the best way they can and I love them for it. 19 Kids is also on Netflix and the new season starts tonight! 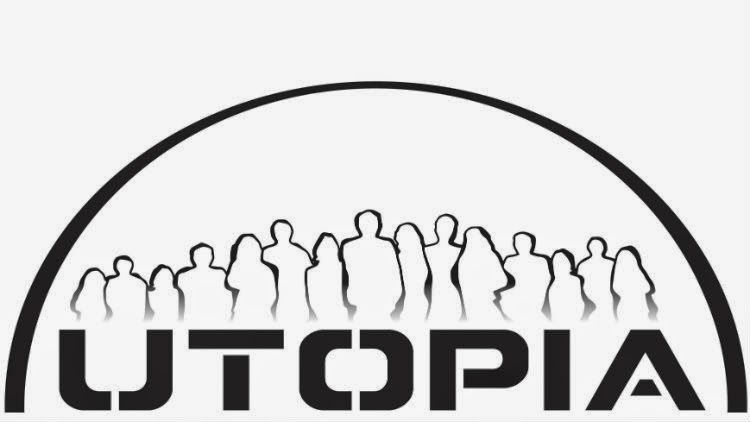 A new show that looks pretty interesting is Utopia. It starts September 7 on Fox, and it seems sort of like Big Brother. The cast is cut off from everything but themselves and they work to build a new world. I'll definitely give it a shot. 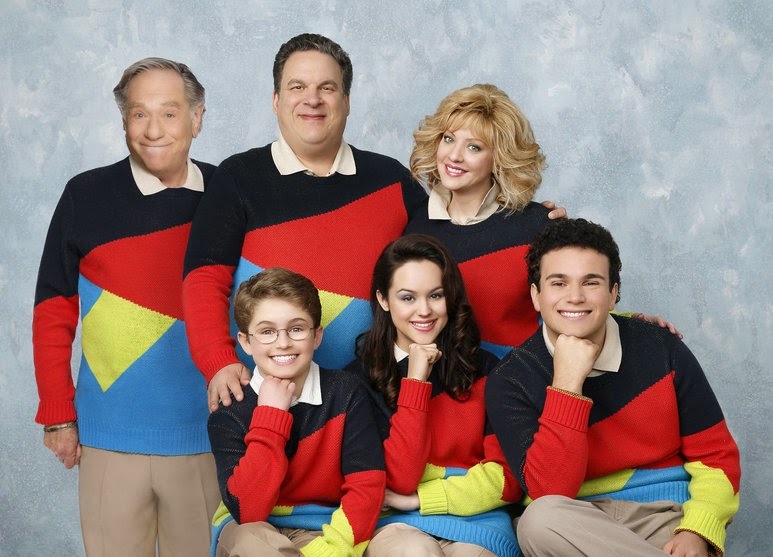 Last, but not least, is The Goldbergs. I LOVE this show. It's a hilarious 30 minute comedy about a family in the 80's. If you need a good laugh, then you've got to check this one out. 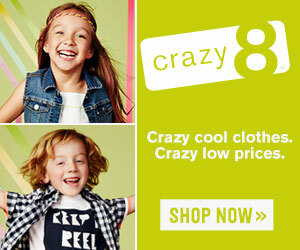 The story line is loosely based on Adam Goldbergs childhood. At the end of most episodes it shows a clip that he recorded with his huge videocamera as a kid. It's hysterical! The Goldbergs is back on September 24! What are your favorite fall shows? I can't wait to hear what you're looking forward to watching! And if you have any Netflix recommendations, let me know!